​ and help us Fund Research into Treatment for ROS1 Positive Lung Cancer. 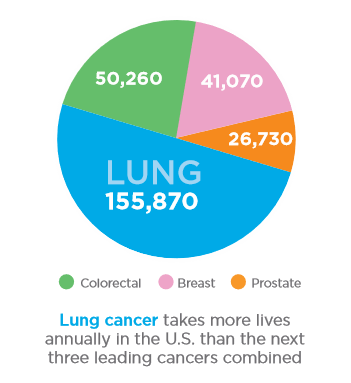 Lung cancer is the leading cause of cancer related deaths in the United States, with over 230,000 new diagnoses and over 155,000 deaths per year. 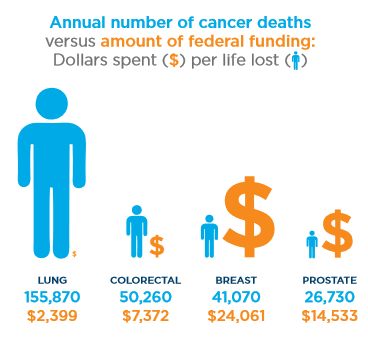 Despite being the leading cause of cancer related deaths, lung cancer receives very little funding for research. Some lung cancers are caused by genetic mutations, which can be treated using targeted chemotherapy providing improved survival rates. Why the Focus on Ros1? 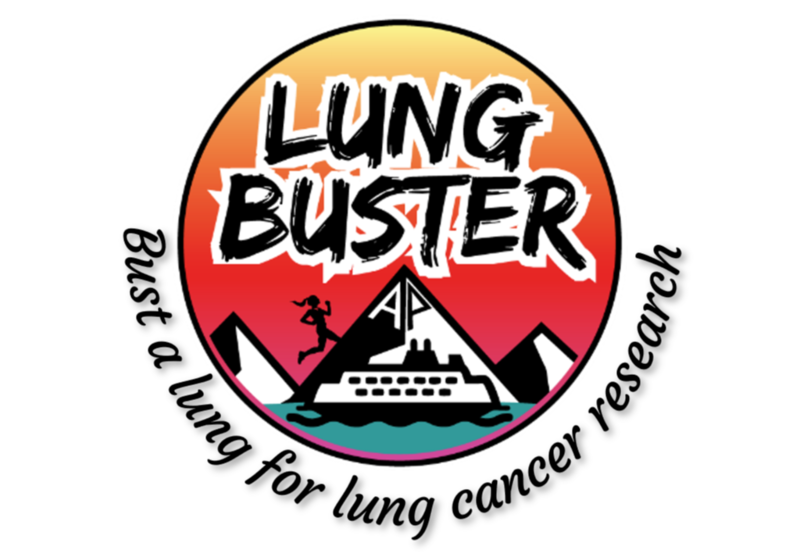 The Lungbuster nonprofit organization is 100% volunteer run. All profits from the Lungbuster 5k/10k Fun Run will go directly to the Bonnie J. Addario Foundation’s ROS1 focused research fund. In 2018, we were able to send over $22,000 to further this research, and we plan to increase that amount this year!